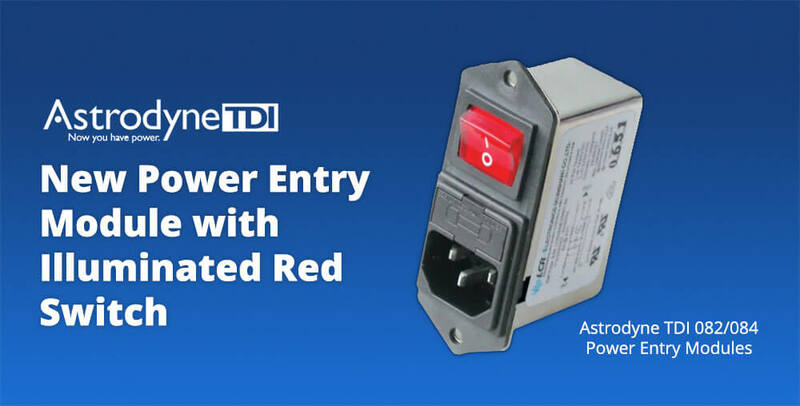 NEW - Power Entry Module with Red Illuminated Switch » HHP Associates, Inc. Compact IEC Inlet power entry module with an illuminated DPST switch and integrated single or double safety fuse holder for up to 10 amps. For use in electronic equipment, PCs, printers, medical devices, fitness equipment, and more!